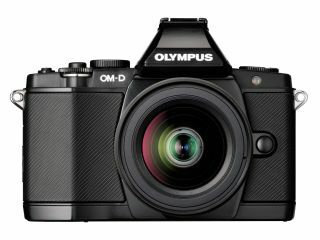 Olympus has announced that following several weeks of deliberation it has been decided that its entire board of directors will resign at the end of an extraordinary general shareholders meeting scheduled for 20th April 2012. The company has also released the names of the candidates that are planned to take-up the vacated positions. Hiroyuki Sasa, the current executive officer is set to be the company's new president. Meanwhile the position of chairman will be taken by Yasuyuki Kimoto - the former senior managing director and executive officer of Sumitomo Mitsui Banking Corporation and current president and CEO of The Japan Research Institute Ltd. In total 11 directors and 3 corporate auditors are set to resign. This news comes just a few days after the arrest of three of Olympus's former top-men including chairman Tsuyoshi Kikukawa, former executive vice president Hisashi Mori and former auditor Hideo Yamada. None of these three names appear in the list of new directors. Investigations into claimed accounting irregularities over several years at Olympus are still on-going.